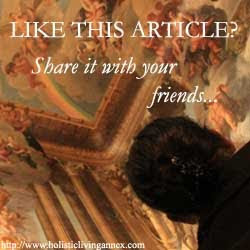 Holistic Living Annex: Saving Cost On Your Pets? Saving Cost On Your Pets? If you are looking to start cutting pet care costs, there are some fairly simple and easy ways you can do so! I do not know what I would do without my pets and as much as I love them, taking care of them can get pretty expensive. From vaccinations to de-worming treatments, pet care can be quite costly. Let’s take a look at cutting pet care costs so both you and your pet are healthy and happy! 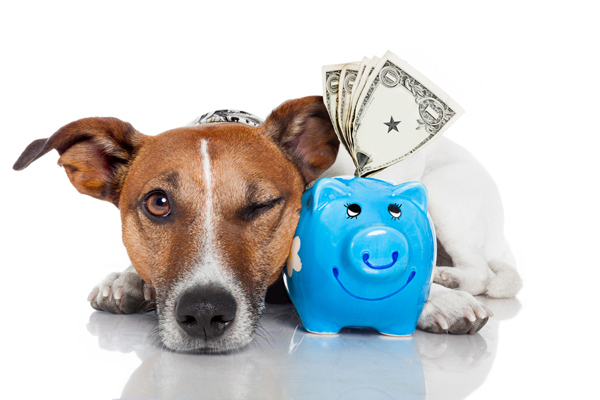 The first step in cutting pet care costs starts before you even get your new pet! If you’re considering getting a new friend for the family, start your search at your local pet rescue. Shelters and pet rescues house pets who are desperately in need of a good home and it is often cheaper than buying from a breeder. Another money-saving bonus is that pets from rescues are typically already vaccinated and spayed or neutered! Another way to cut costs in pet care is to feed your pet healthy, nutritious food. It might seem like buying the cheap brand from mass merchandisers is a great way to save money, but that’s not always the case. Pet trainers often say that natural dog food, as expensive as it may be, is better for your pet’s physical and mental well-being. Only give your pet the recommended amount of food as it’s more cost-friendly and safer for your buddy! Taking your pet to the vet for regular check-ups is another great frugal pet care tip! Regular check-ups are much cheaper than having an emergency and having to take your pet to the pet ER or urgent care clinic in the middle of the night. Check-ups can help ensure that your pet is at a healthy weight and up to date on all of their vaccinations, and it can prevent illnesses. As much as you might like to have a pampered pooch, grooming costs can be unbelievably high! Keep your pet care costs down by giving your pets a bath and nail trim at home. The ASPCA recommends associating the nail trimming with something your pet loves and taking it nice and slow. They have some awesome tips on nail trimming if you’re a new pet owner as well: aspca.org. Another way to save on pet food is to buy in bulk. It might not be possible for all types or brands but it’s worth looking into! Check out websites like PetFoodDirect.com, Wag.com or look for a local wholesale pet food store in your area to find your pet’s favorite brand and stock up so you save on the total cost of the food. You’re saving money on gas, also! Pet accessories don’t necessarily fall under pet care, but many pet owners go nuts dressing up their pets. I have to admit that I have fallen for the T-shirts, bejeweled collars, fancy beds and jester hats for my ferrets but I put a stop to it. Not only do my pets hate me for dressing them up in frou-frou accessories but they cost an arm and a leg! Stick to necessities that will help keep your pet safe and save your money for an accessory for yourself! Sometimes things that are marketed just for pets are more expensive than those made for humans. For example, I don’t have a doggy door so my dogs have to use wee wee pads. I have found that pads made for humans are much cheaper and sometimes better quality than those made for pets. You can also find substitutions for water and food bowls and beds as well, just be creative and make it sensible! Having a pet is an important responsibility and it can be quite expensive if you don’t do some shopping around. There are lots of ways you can ensure that your pet is getting the necessities without breaking the bank! How do you save money on pet care?